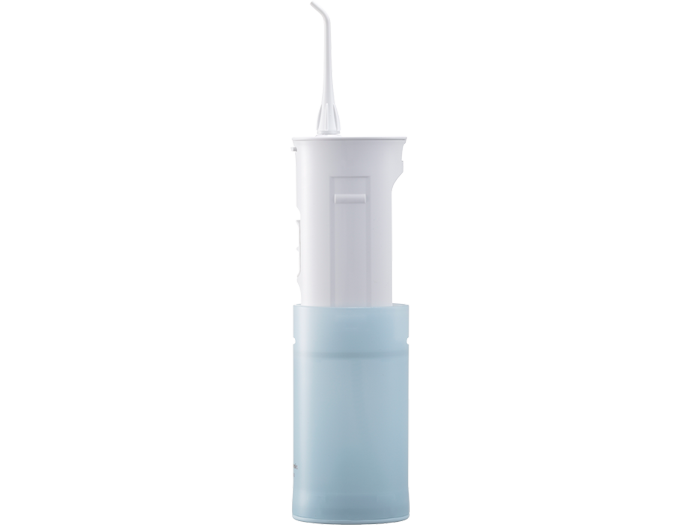 The Panasonic EW-DJ10-A Oral Irrigator provides a powerful and refreshing cleaning. 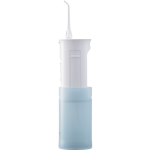 This Panasonic Oral Irrigator powers away debris in those tough to reach places, while at the same time, being gentle on your gums. 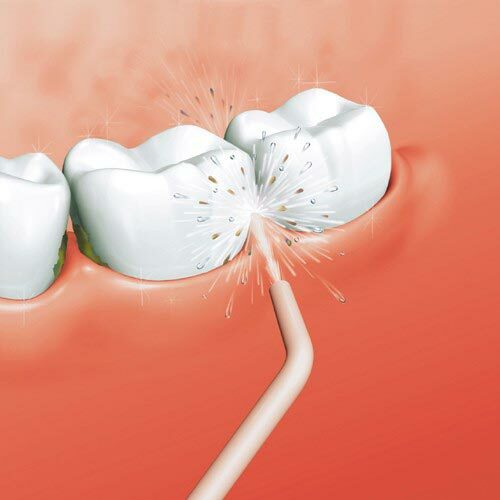 When not in use, simply empty the water and compress the device to about half of its size. 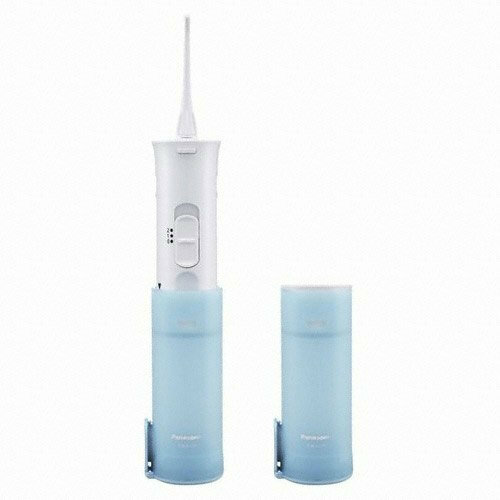 With this kind of slim design, this Oral Irrigator is perfect for travel.